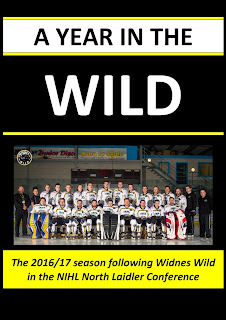 Ice Hockey Review: Widnes Wild Souvenir Booklet - Available To Pre-Order Now! 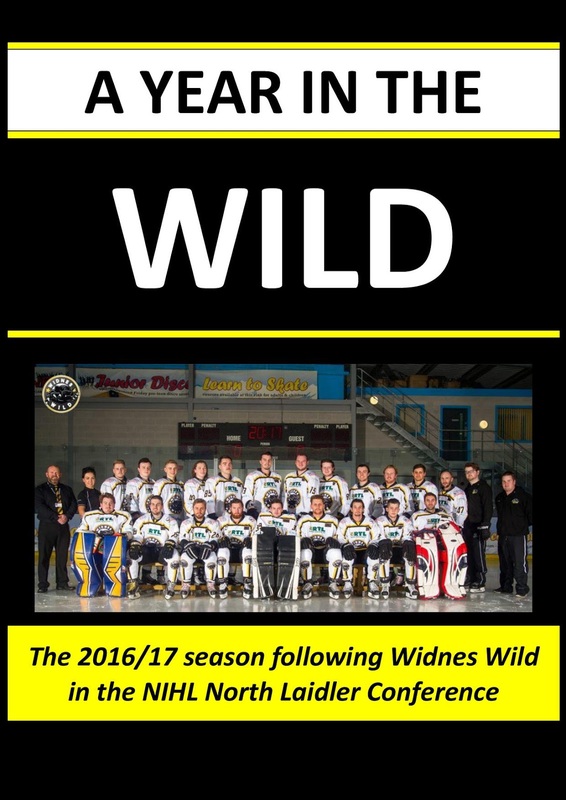 Widnes Wild Souvenir Booklet - Available To Pre-Order Now! A special souvenir booklet to celebrate Widnes Wild’s first trophy win in their relatively short 4 year history, featuring match reports from all Widnes Wild games for the season and game sheet information and photos as available. It also includes end of season stats, interviews, a review of the Wild women’s team’s season and much more besides. Available to pre-order now – copies will be mailed out at the end of the summer break.